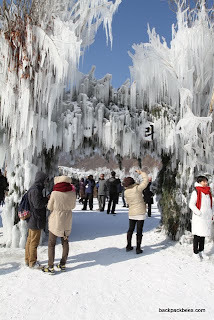 This weekend we Bees took a trip to Cheongpyeongho (Lake) area. We cannot wait for summer to get here to go back and just take in all the peace and serenity the lake offers. Ahhhh… soon enough! Oh yeah, we almost forgot, we stumbled upon these tall lady figures.. not quite sure what this is all about?! Its Saturday! Wowie plans have certainly changed a few dozen times! Finally, we were able to lock in some plans. Mr. B’s friend was in Korea for work a short time too! We couldn’t pass up the opportunity to take him around. Off to Seoul we go. 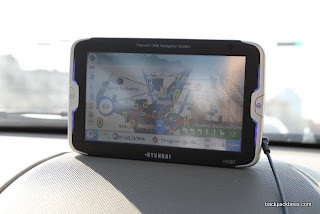 First, we went to Namdaumun market. 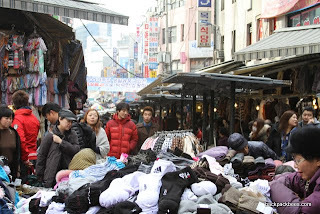 We walked around and let Bog experience some of the korean marketplace craziness. You know..yelling, getting body checked by teeny tiny ajumas, trying the kings beard candy, eat hoddeok, and check out the tourist goodies. 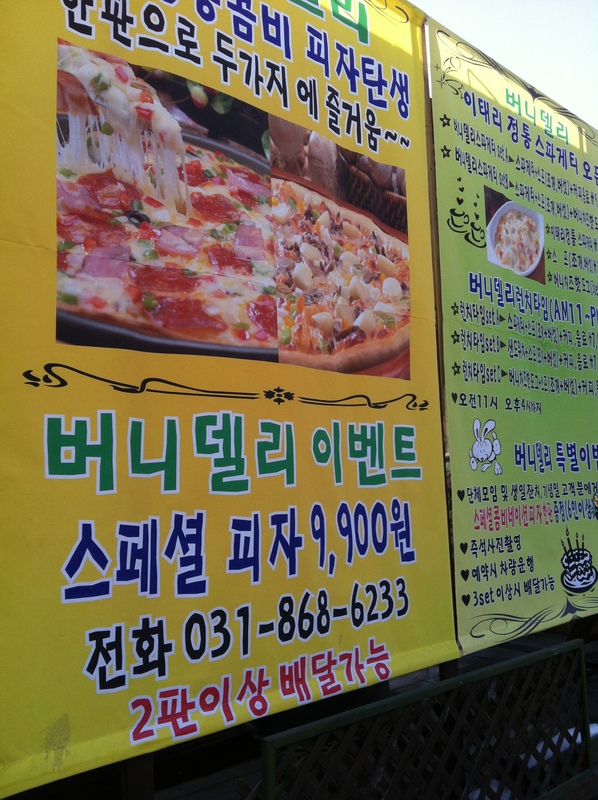 After walking around a bit we hailed a cab and told the cab driver to take us to Dongdaemun. Once inside he basically laughed and said that we needed to walk because it was only a few blocks away. So we got back out and walked a few blocks down and arrived. More shops and sights to see…and crowds to fight! By now it was time for dinner. Again, hailed a cab. This time successful! 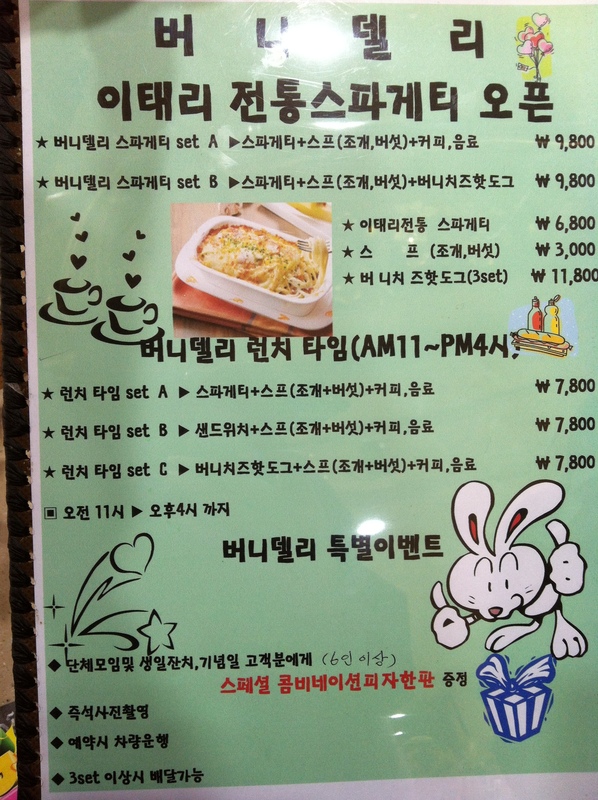 Headed to the Maple Tree House (Danpungnamujip) located right behind the Hamilton Hotel in Itaewon. 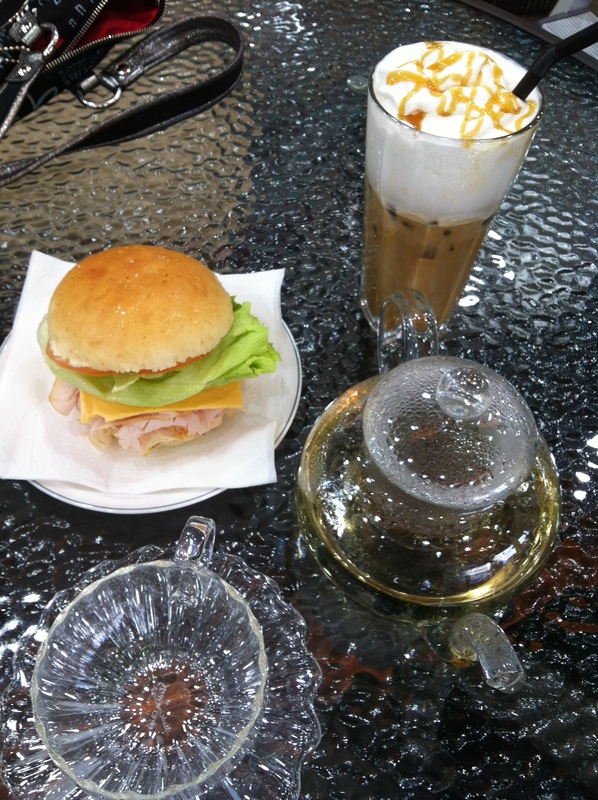 This was the first time we ate at the Maple Tree House. 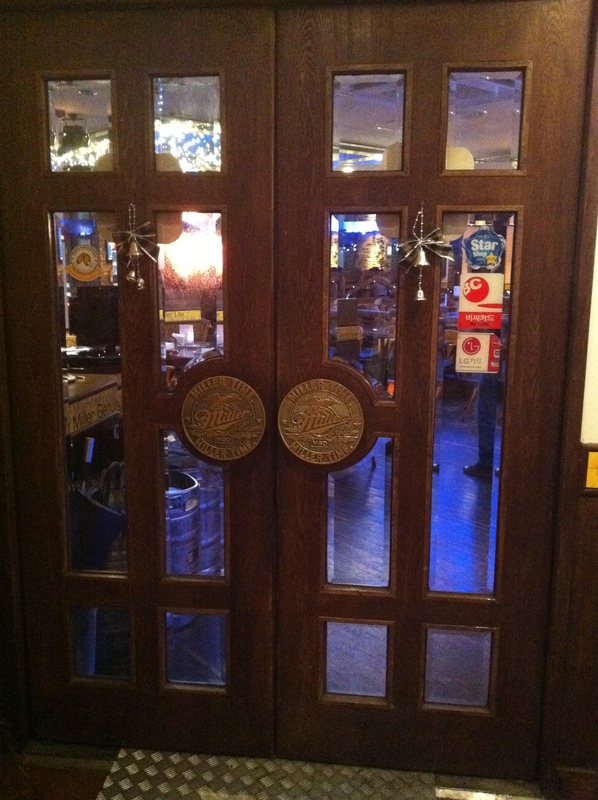 However, this was not the first time we Bees tried to find this restaurant. Ha Ha! Longgggg story. After a nice dinner we walked back around the Hamilton Hotel in search of some dessert. We all agreed Paris Baguette. Ahhh!! In other words…heaven! Mr. B’s friend treated us to scrumptious Vanilla lattes and cookie cream puffs. What a perfect way to end our Saturday night! 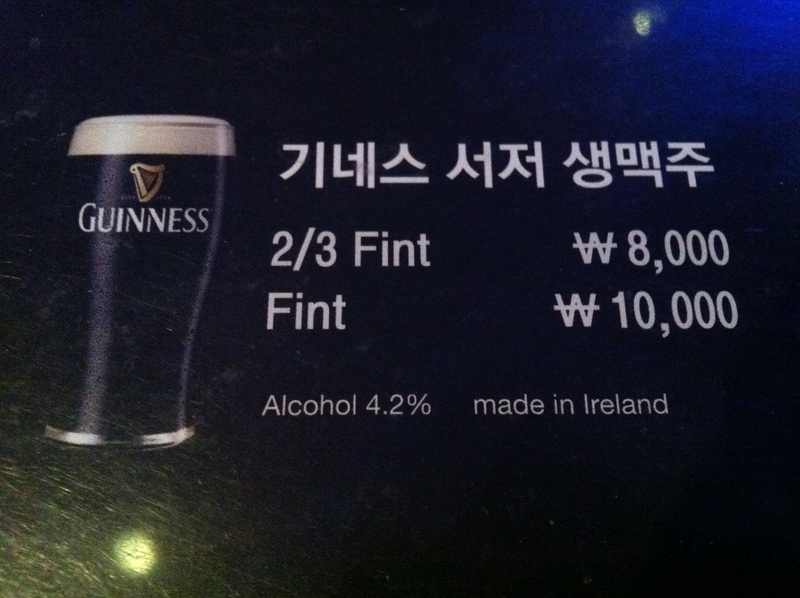 We eagerly look forward to Mr. B’s visit again to Korea sometime soon!! Cheers! It’s National Wine Day! There is Valentine’s Day, where we celebrates love, romance and your significant other. AWE! Yes, how cute! However, not the day we are referring to. Then there is President Day. No, we are not talking killer sales ladies. Presidents’ Day is intended to honor all the American presidents, but most significantly George Washington and Abraham Lincoln. No, no, no..we are not talking about Presidents Day either. That’s right folks, we are talking about February 18th. February 18th is National drink wine day. Yes, you read that correctly. This day marks the celebration of a beverage we have been enjoying for thousands of years! Whether you prefer the red, white, dry or the sparkling variety, today is dedicated to all things, everything wine. It’s National Drink Wine Day! Hooray! 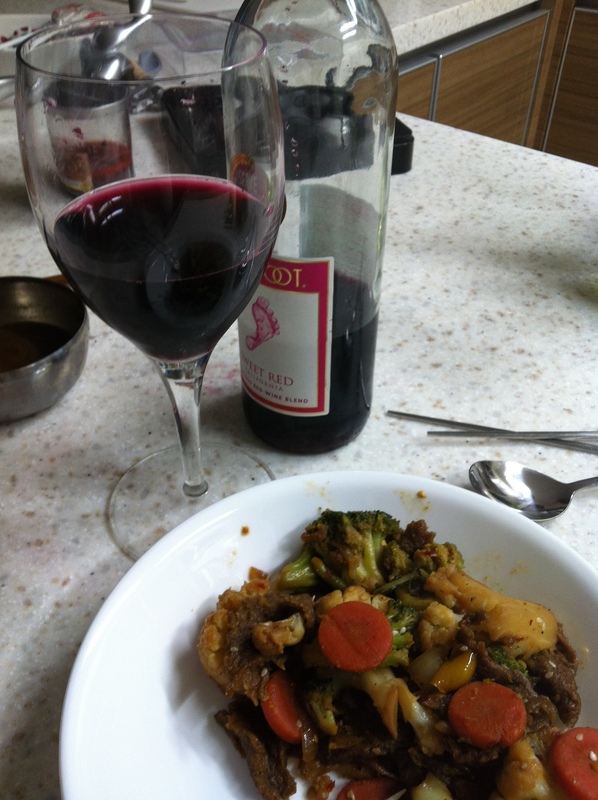 We Bees celebrated with a cheap bottle of sweet red wine from the Barefoot label and stir fry. Yum-o!!! Our friends shared this with us and we had to share with all of you! We know our Korean friends can truly appreciate the humor in this YouTube video! This weekend we were invited to grab a bite to eat in New City with some of our friends. Of course we forgot the camera….sorry! However we were able to snap a few pictures with the good ole iPhone. Our friends took us to a restaurant we haven’t tried out yet. We were pretty excited! 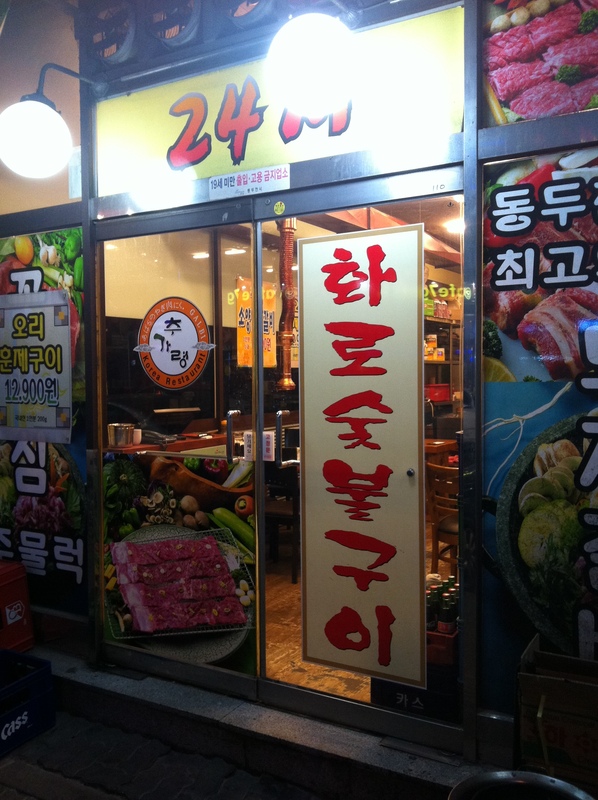 Sorry we also do not know the proper name for the restaurant…maybe some help from our Korean friends? 😉 the location is in very close proximity to the jihaeng station in new city. 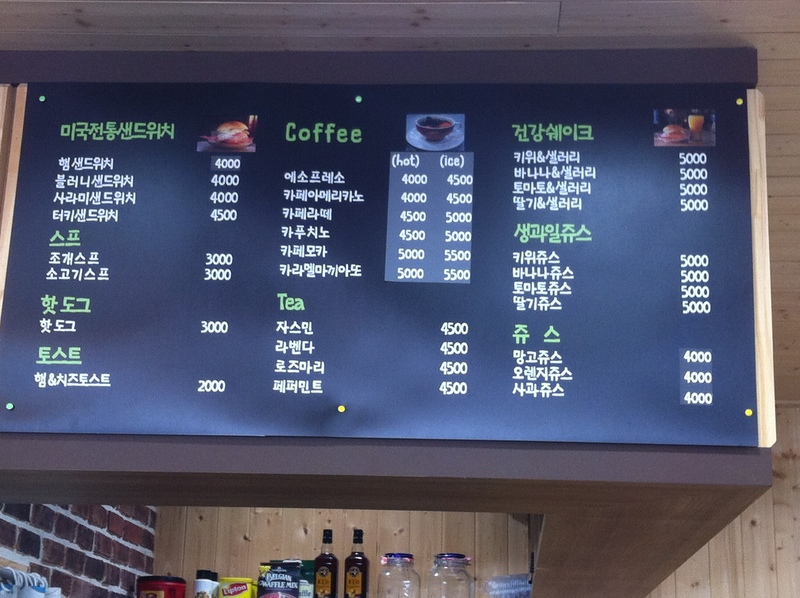 Look for the 7 gram coffee shop and directly across from it you will see the place. (Inside. Floor and table dining available). (oops…forgot to get a shot of the start to the meal. We will leave you with the dinner aftermath). 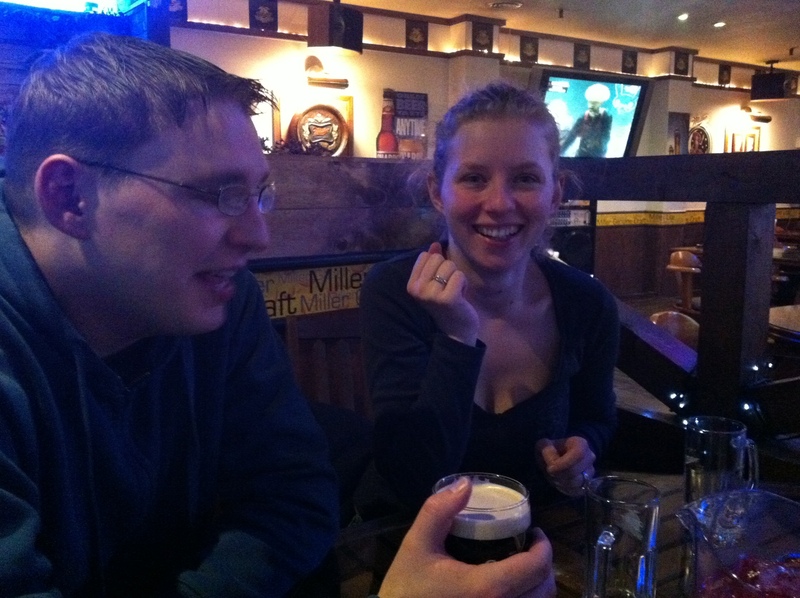 The night was still young, we went for drinks. 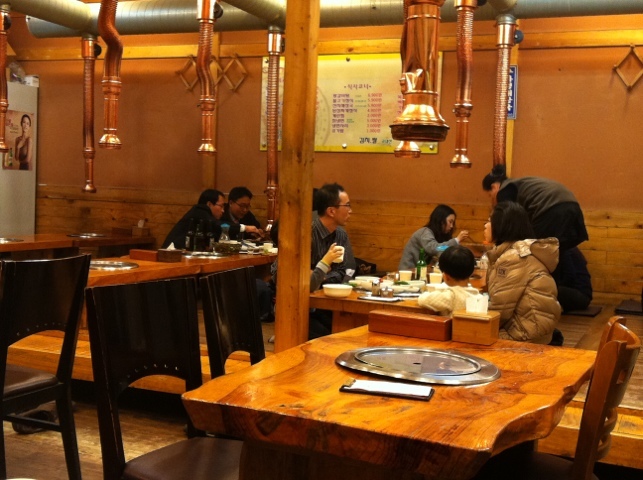 Especially when our friends found out that we still haven’t tried Soju. Yes! You read that correctly! Where does one go for some drinks? 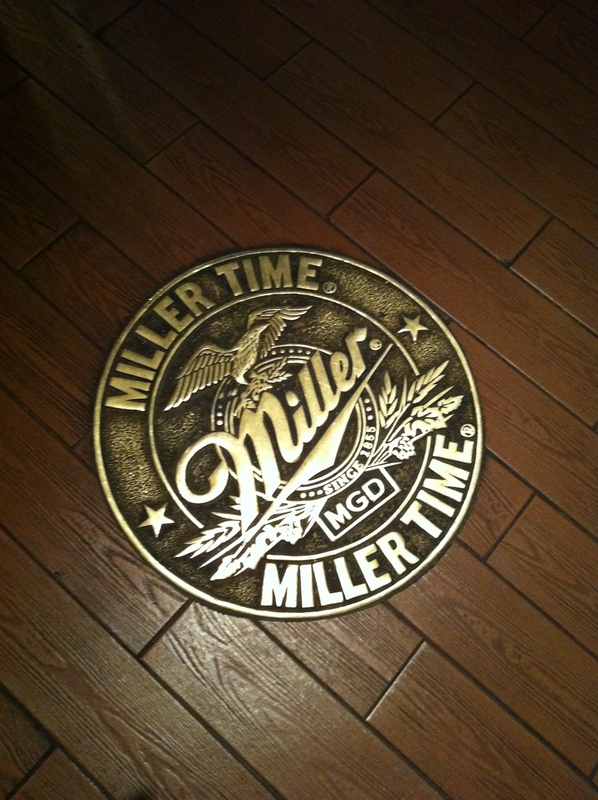 Miller Time, of course! Haha! Also a first for the Bees! The bar was actually alot of fun! Great atmosphere. 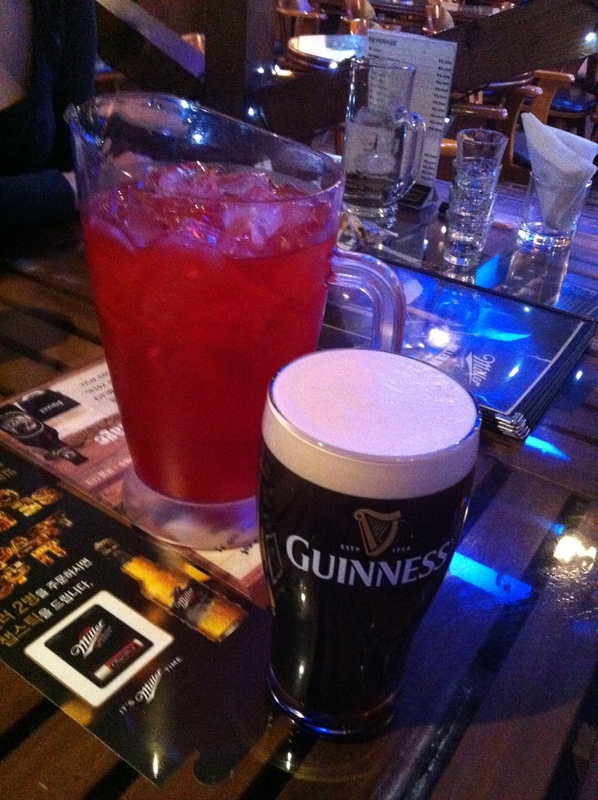 We REALLY enjoyed the cherry Soju. Lordy, that drink is seriously dangerous! You’ve got to try it out! 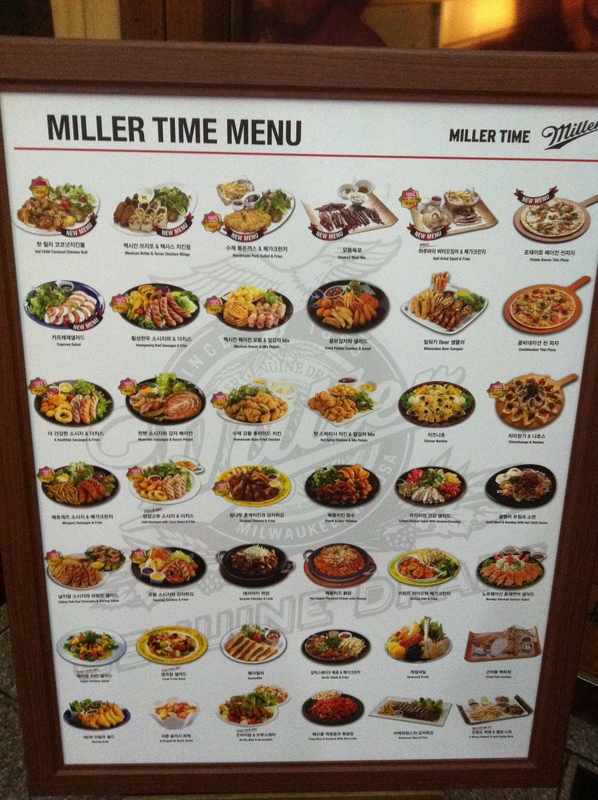 The bar features a nice selection of your typical bar foods. 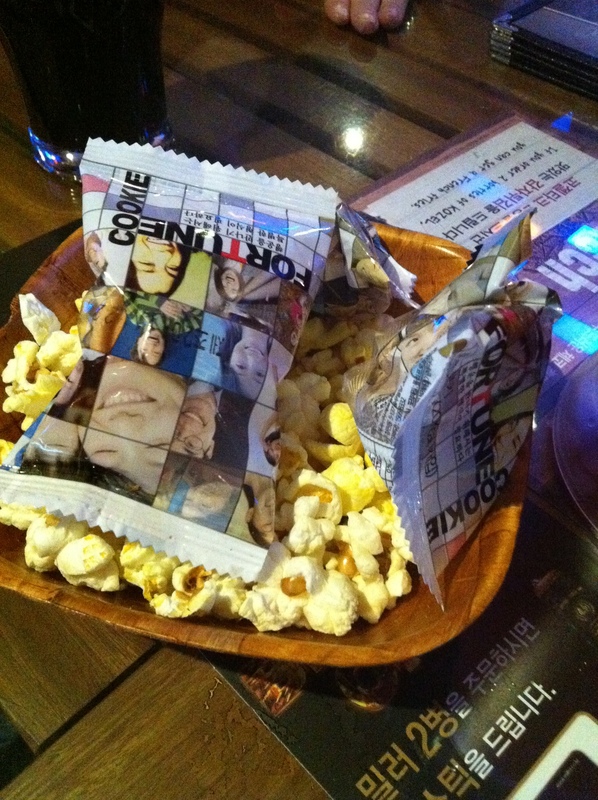 The bar keeps you munching on popcorn as you order drinks. They even brought out a free plate of tasty French fries. Score! 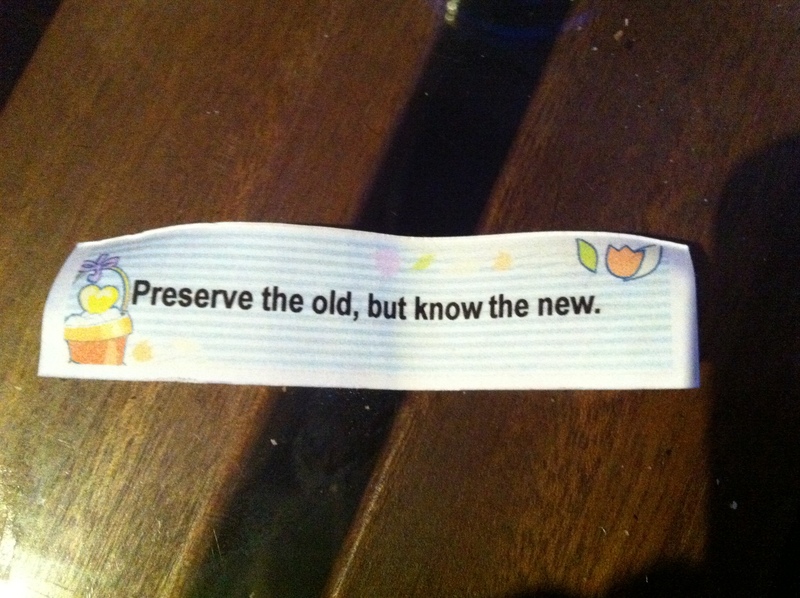 So now I’m sure you are intrigued by the fortunes, right? Well, the bar serves you fortune cookies with your first round of drinks. 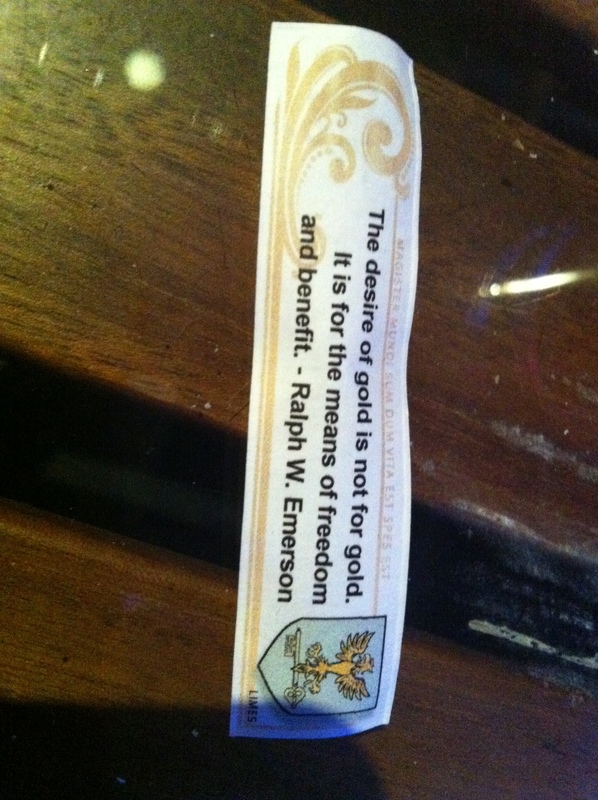 You match the pictures on the back of your fortune with the ones they have posted on the board. Free drink!! Well, our group didn’t have a match. 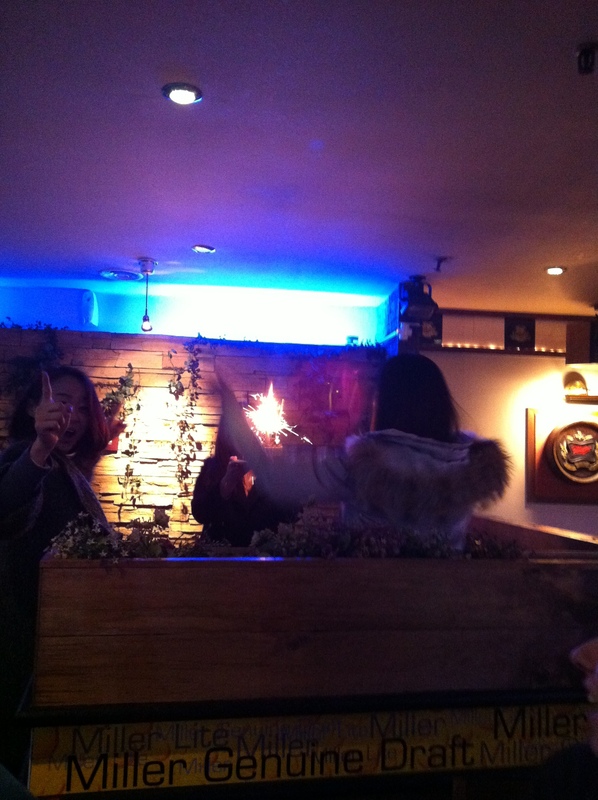 We did get to watch a group of Korean girls get completely annihilated celebrating a birthday. Fun times!! No, really! It was comical!! 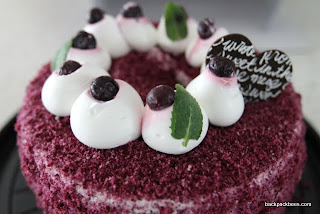 We had to share pictures of the blueberry chiffon cake from Paris Baguette! 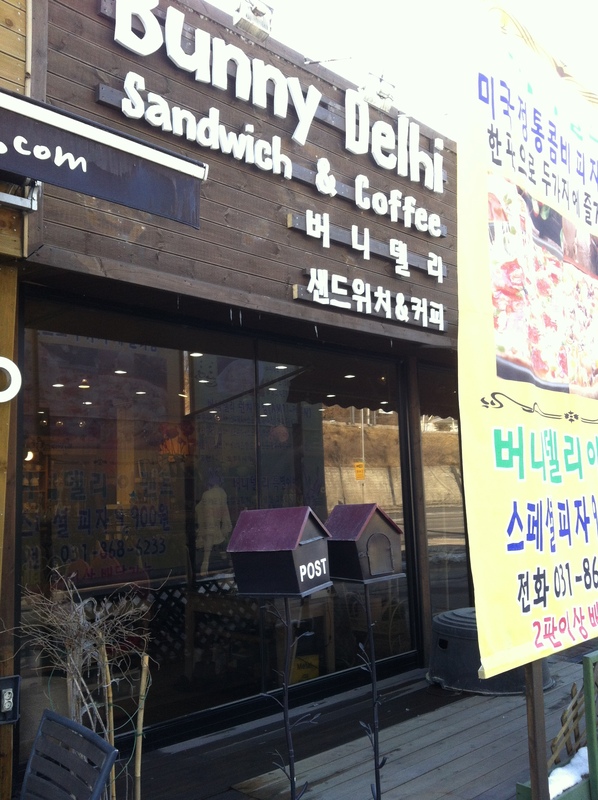 In South Korea we have a Paris Baguette on just about every street corner in just about every town. It is really hard to just pass by one of these bakeries without at least stopping in once and awhile and rewarding yourself. On the first bite I paused and just took in how super light, moist and fluffy, the cake was. Unlike most cakes I am used to in the states this cake was not overpowering nor sweet and had just the right amount of and light hint of blueberry flavor! And I cannot forget to mention how the whipped cream frosting was delightful! Thank you Nic and Snoozer! We Bees continue to be super spoiled by our friends and family. Mrs. B’s friend Nic mailed a package that contained all sorts of outstanding goodies from back home. What fun! Today we met up with our some good friends in Myeongdong. We grabbed a bite to eat, walked around, and shopped. 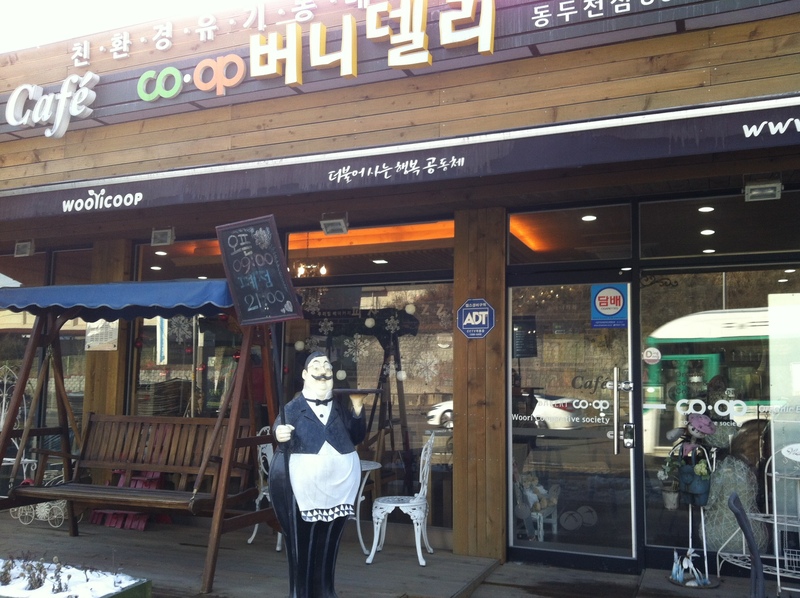 My friend Mrs. P and I have driven by the Co Op Cafe time and time again right before entering the city of Dongducheon. Each time we say, “Oh, I want to check that place out.” “Yeah, lets make some plans”. FINALLY, we set a date and time and we committed to checking this place out! 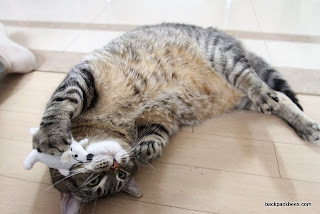 Final thoughts… CUTE!!! 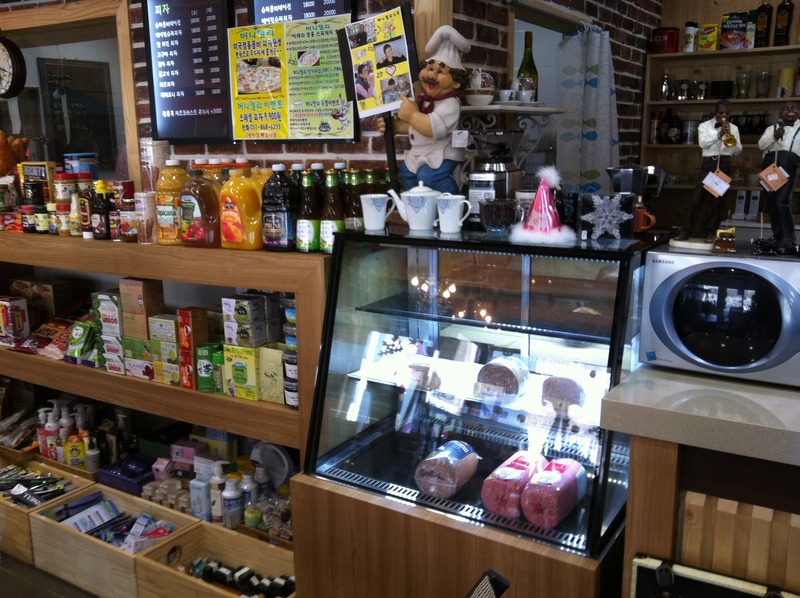 A light selection of tasty deli sandwiches, hand tossed pizzas, hot coffee and tea selection, and smoothies to boot. We both agreed that we will be going back to grab some pizza because the aromas coming from the kitchen were incredible. 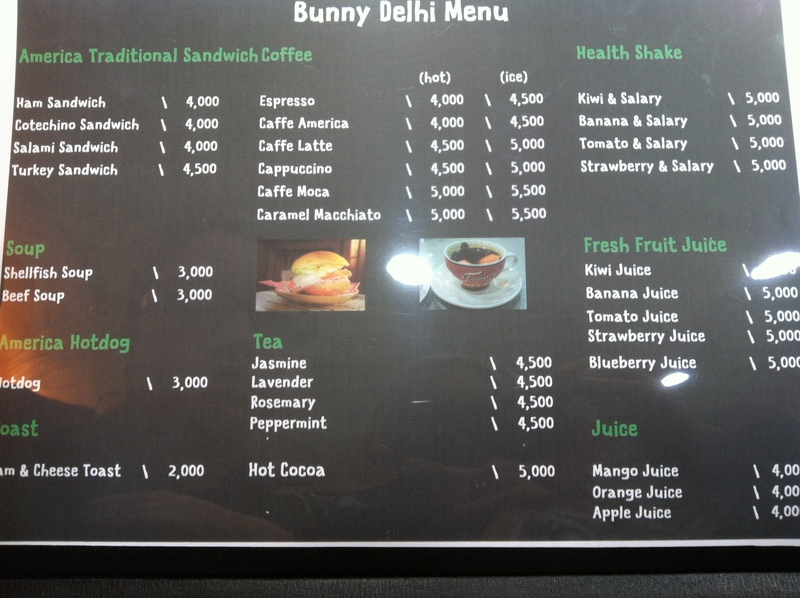 Bonus, they have an english translated menu. 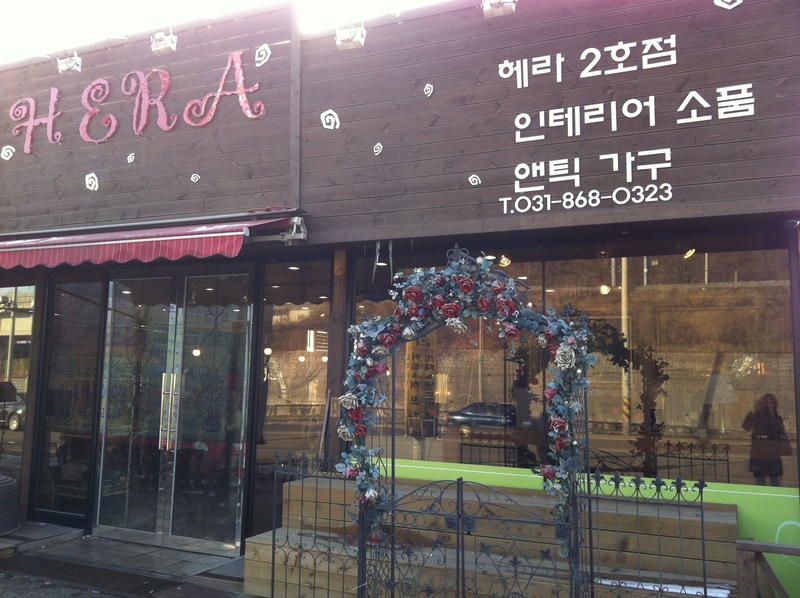 We enjoyed looking around the little boutique (Hera) attached to the cafe and Bunny Deli. 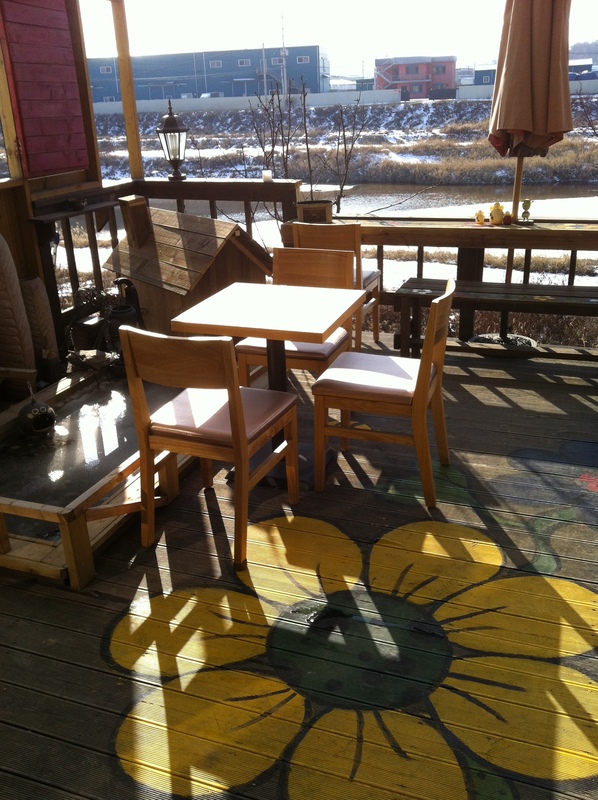 We also picture ourselves with the upcoming spring sitting on the back patio sipping fresh fruit smoothie drinks. Mmmm! Check the place out! 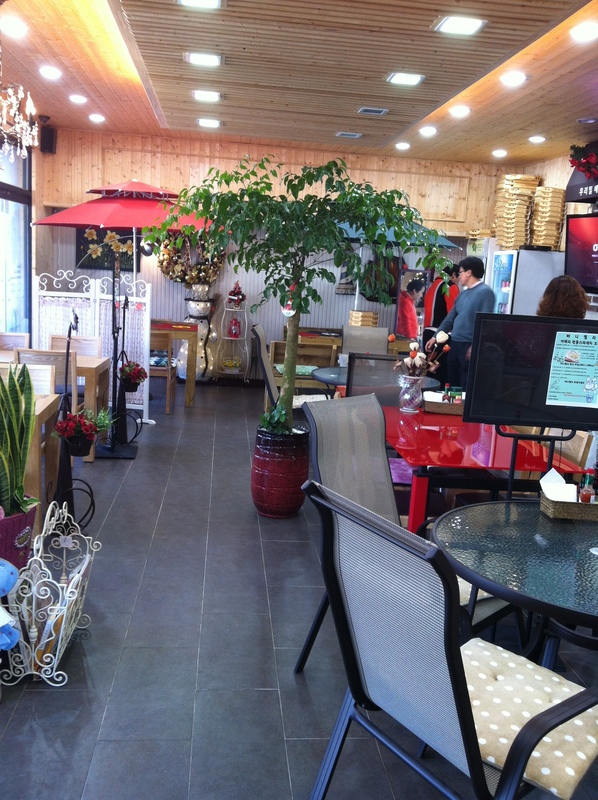 Located on highway 3 (The main) entering into Dongducheon, located on the left hand side right beside a gas-station.